We all know that Google is huge, they have a search engine, they have their own operating system for smartphones, they own self-driving cars and what not. But what most of us don’t know is some unknown Google product category. Google has tons of different products and services about which we don’t even know. 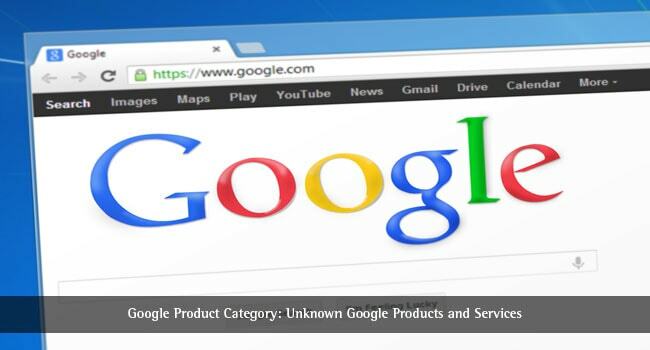 In this article let’s take a look at some of the hidden or less known Google product category that you didn’t know of. Google has been secretly working on a new operating system. 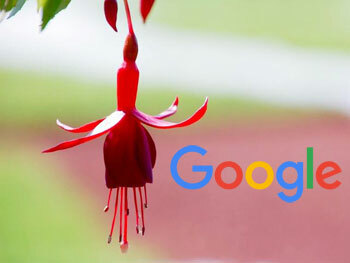 We know that Google has already built Android and Chrome OS which were based on Linux kernels but this time it looks like the company is going on a different path by making Fuchsia on a microkernel which is known as Magenta. Magenta is derived from the Little Kernel which was meant for embedded systems and is primarily written in C.
Really less amount of information regarding this OS is present as of now but it is said that this is going to be a cross-platform OS and will run on both, mobile phones and personal computers. As the name suggests, Google Body is a 3D model of the human body. This Google service has now been renamed to ZygoteBody. 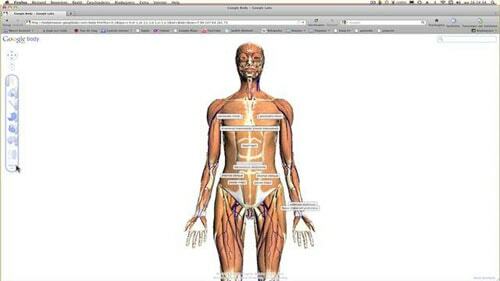 It is an online tool which you and access in your browser and study about the human body with the help of a 3d model of the same. It is a clever tool that is used for marketing research and digital trends. According to Google, it is the only place which people will have to visit to get knowledge on the consumer trends, marketing insights, industry research etc. The website inculcates statistics, a library with videos and infographics, various tools for planning etc. It even comes with a Realtime insights finder tool that allows you to find emerging trends in the world and have a look at the consumer insight in real time. 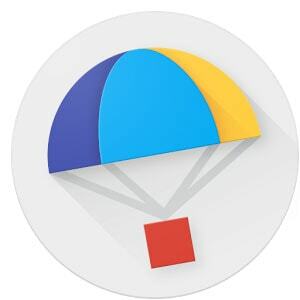 Express is a home delivery online shopping service by Google. This Google service is currently present in only a few parts of the United States. With the help of this service, consumers can buy products such as clothing, grocery, beauty items, electrons and get them delivered on the same day or the next day. According to Google, this service will now reach to roughly 70 million people in the States itself. The stores that are currently connected to this service are Costco, Kohl’s, PetSmart, Stop & Shop etc. Right now, the same day delivery is only available in metro areas, the suburbs can opt for the next day delivery or two-day delivery. This Google product is a feast for eyes. As the name tells you, Google Art Project is an online website that features millions of paintings and other creations of art and culture from across the globe. Either you can visit the website on a web browser or you can download the Google Art & Culture app which is available for both Android and iOS. 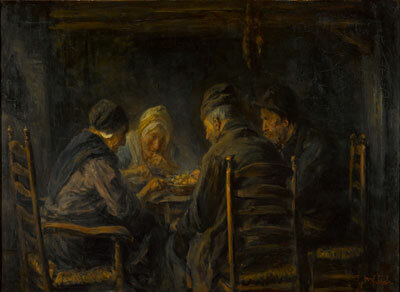 This website not only shows you the pictures of the paintings but even helps you to gain knowledge about it. Google Fonts is a really basic yet super good service that is provided by Google. One, with the help of this service can get new fonts which can be downloaded and used for free. To get these fonts, all you have to do is to go to fonts.google.com. On opening the website, you will see tons of different fonts and font families which you can download for free. You can even use various search filters to filter the fonts that suit your needs. There is a section called featured fonts where you can see all the latest fonts uploaded on the website. 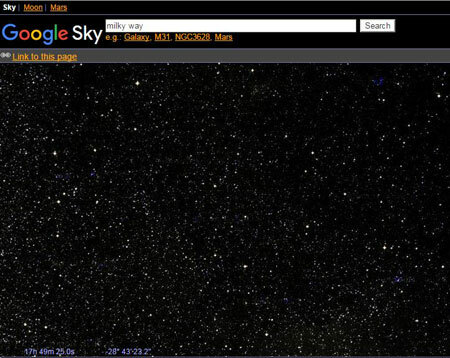 Similar to Google Earth, Google Sky is a service that allows you to look at different celestial objects which include stars, different constellations, galaxies, other planets etc. The site is pretty interactive and allows you to look in the space in different modes such as Infrared, Microwave etc. Users can even get a historical view of the space. If you know the names of different stars and planets, then you can use the search bar present at the top to specifically look at it. Sending invitation cards to friends and family to invite them to your wedding is past now. Google has come with a new website that allows you to plan your wedding, create online invitations, make a blog and everything else required to spread the word in the town about your wedding. Sunroof is a Google product which aims at helping you calculate the amount of money you will have to spend if you want to get your home running on the solar energy. Currently, this service is a function only in few parts of the world. To use project sunroof, all you have to do is to find your home on Google Earth, the website will ask you for your electric bills so as to calculate the amount of solar panels required and what else shall be done based on the size and shape of the roof along with the weather conditions of the place you live in. If you have a love for languages, then nGram is going to be your most favorite Google Product. nGram provides the user an insight about different words of different languages, this insight includes when the words were originated, how the word has been used in the past, its popularity and everything else. Currently, nGram has a database of more than 9.4million words. 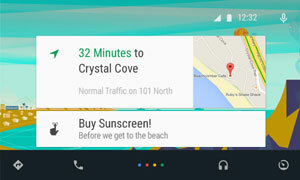 Have you used an Android app and seen some ads inside these apps? These ads are controlled in Google’s very own AdMob service for app developers and advertisers. While the advertisers have a huge platform to display their ads, the app developers also have a good opportunity to earn some good money to support their app development. I am sure you have heard and may be used Apple Pay. 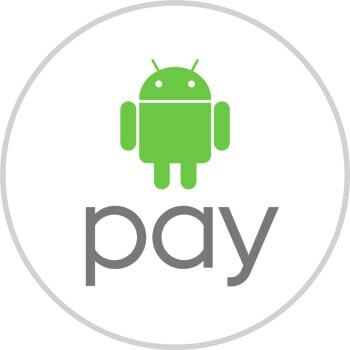 Android Pay is an alternative to Apple Pay for the Android devices and people can easily take advantage of this service to make payments either online or offline in brick and mortar stores. This is one of the secure payment methods for us based on our mobile. Android can now run on phones, tablets and even TVs. These TVs come with Android already optimized for a good TV experience for the consumers. You get all the Android multimedia apps right on the TV with this service. You can use apps like Netflix or Hulu and take advantage of Android TV easily. Android can now also run on cars and vehicles. This is a new service that is currently taking baby steps to provide an all round better driving experience with the help of Android to the drivers. With the advantage of having GPS. Android running on a watch – that is exactly how one can explain what Android Wear is. Google ventured into the wearable technology space with Android Wear and we have so many great Android Wear Smart Watches in the market currently like the Moto 360. A major part of Google’s revenue comes from advertising and DoubleClick is a platform for sellers, buyers and publishers to manage their ad buys and advertisements easily. This helps them in spending and managing the ad based earnings easily. The Google About me service is a central outlook on what people can see when they view your Google profile. You can edit, omit and hide details from public and make sure no sensitive information is openly available about you. A new app that is also an intelligent digital assistant for you. 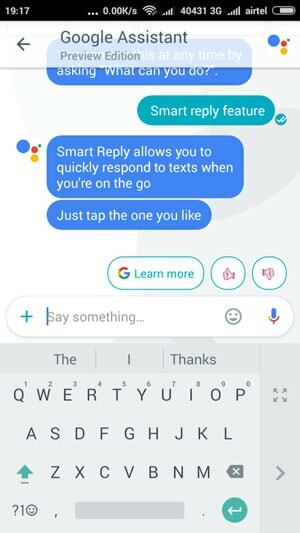 The app can be used for messaging purposes and brings a lot of things to the table like new stickers, being able to search through Google directly in a chat and a lot many things. The Google Search is one of the biggest and most used services on the internet. 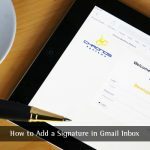 Google Alerts can send you email alerts for your relevant search terms. Did you know that Google Chrome, your favorite browser is based on Chromium which is an open source web browser project? Not only Chrome but other browsers like Opera etc. use Chromium as their base as well. These were 20 of the best Google Products and services that you can go ahead and try right away. My personal favorites are the Android, Chromium and the Google Art Project. This is an ongoing series of posts and you can expect more posts like these in the future. Hello Ujjwal Ji, I am Amul Sharma. It’s a very good and impressive post about Google products, this is very important for me. Really great article, thanks for sharing. This was awesome! I really didn’t know that Google was working on a new OS. I wonder if they will call it Fuchsia or if it will be some better name? Thanks for the write-up! Google is a huge company but most people know Google as a search engine. I found some new products by Google in this article. Love to read your entire blog post. Can you please post a guide about “how can we get exact match data” for our query? I would be thankful to you. This is a comprehensive list of Google Services & Products, its really an amazing collection.